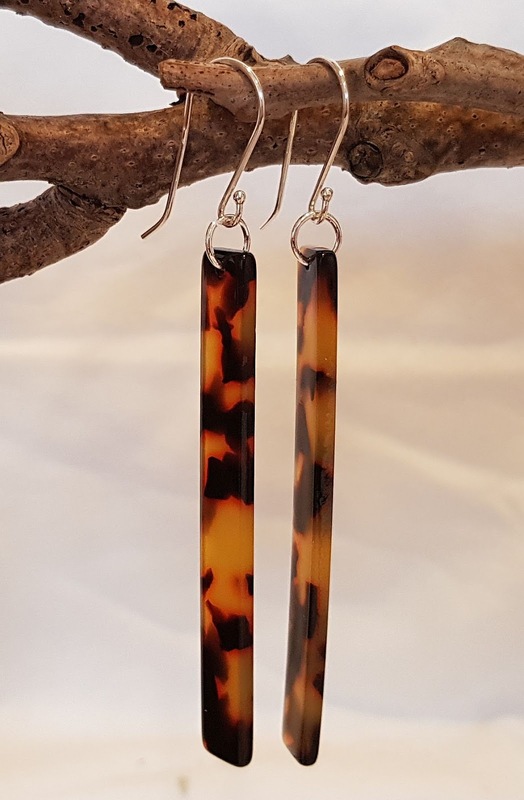 roseroomnz.com online store has just opened its virtual doors. 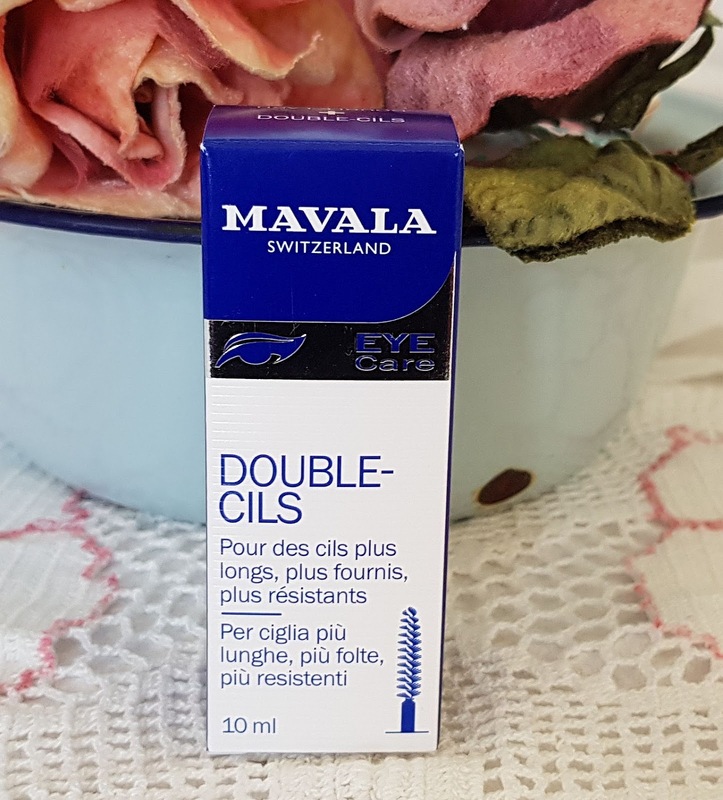 Stocking Mavala, Switzerland Eyelash & Brow Serum. 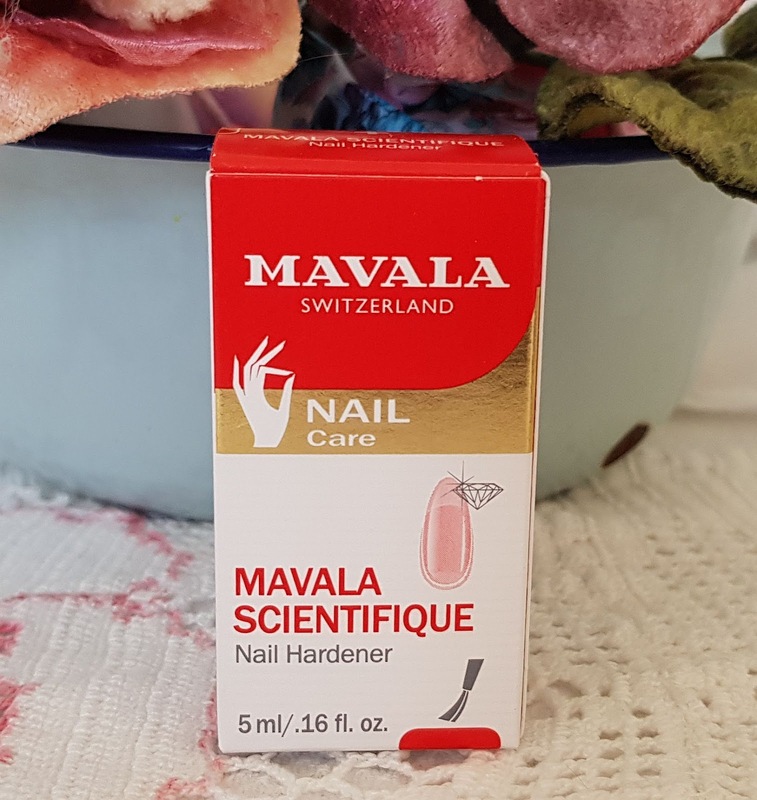 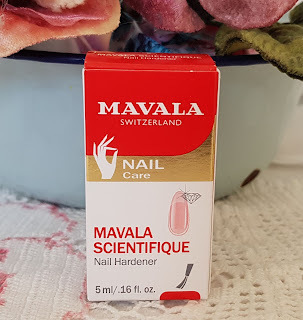 Stocking Mavala Switzerland nailcare products. Gorgeous Halfmoon bags, rattan bags, straw bags and boho clothing due mid-September. 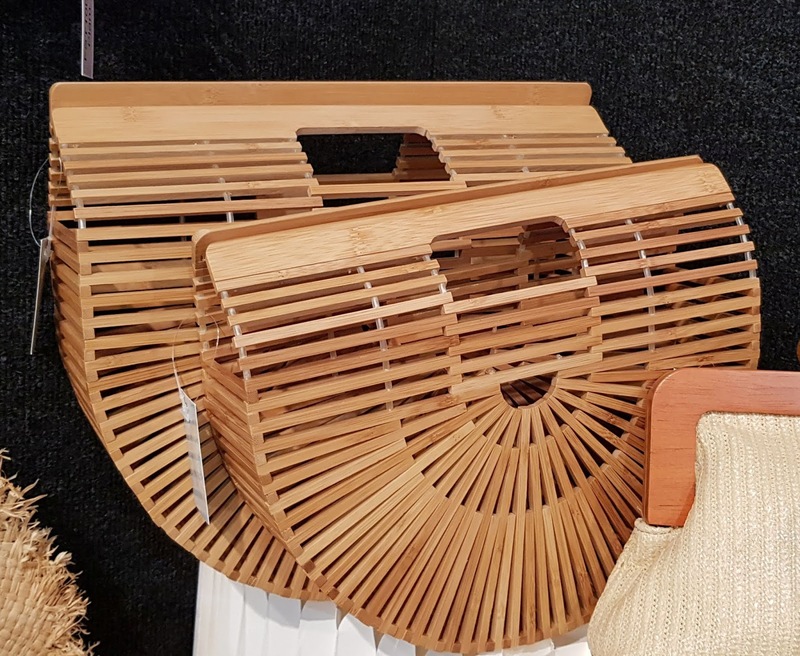 Pretty vintage clothing and linens available this week.